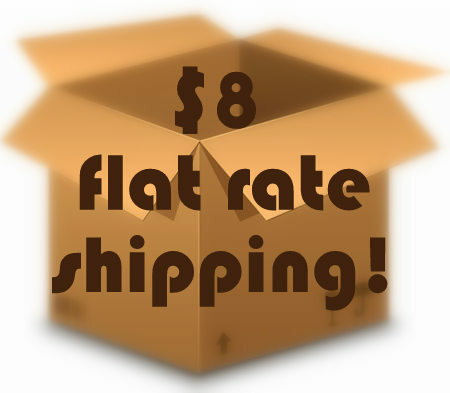 Through December 31, 2012, Mary’s Tack and Feed is offering a fabulous $8 Flat Rate Shipping for orders shipped to the lower 48 states! Now you can order that bit, those gloves, that helmet, the cute socks AND a picture frame and your whole order ships for just $8. Do you love it? We thought so! But wait- it gets better. We don’t think you should ever pay more than you need to for expedited shipping either. So if you select 1-day or 2-day air, you’ll be asked for your best email and phone number and we’ll contact you ASAP with a firm expedited shipping price. Until you confirm with us, your order will indicate a $50 charge for 2nd day or $75 for overnight, but as soon as we chat we’ll modify the amount so you’ll never be charged more than we pay to ship it to you! Questions? Give us a call at 1.800.551.6279. We’d love to help you find the perfect gifts this holiday season! • Some oversize or overweight items may result in an extra shipping charge. • Items may be shipped UPS or USPS at Mary’s discretion. PLEASE CALL (800) 551-6279 for 1-day, 2-day or AK/HI shipping quotes on saddles and tall boots.